I wrote a post quite a while ago and one of the responses accused social media peeps of having huge egos and that they were narcissistic. At the time I didn’t really agree, nor did I even see any of the behaviors that this person was referring to. Social Media is geared toward engaging, interacting and having open dialogue, NOT about YOU, YOUR EGO, BULLYING and CONTROLLING OTHERS. Handle Your BIZ! I think there needs to be a lot less EGO and a lot MORE focus on providing quality content for followers, containing ones ego and LESS minding the business of others. Focus on Content, Curation and Clients..Rant over! 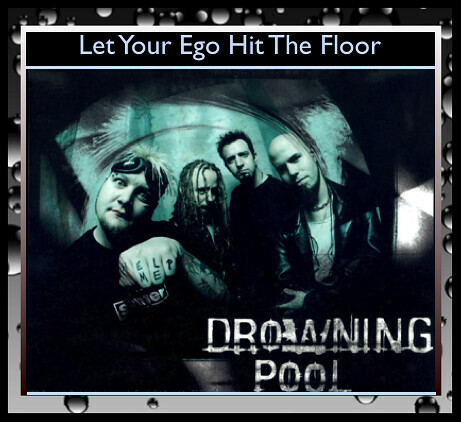 On a final note…Let your EGO Hit The Floor…singing that to music below.